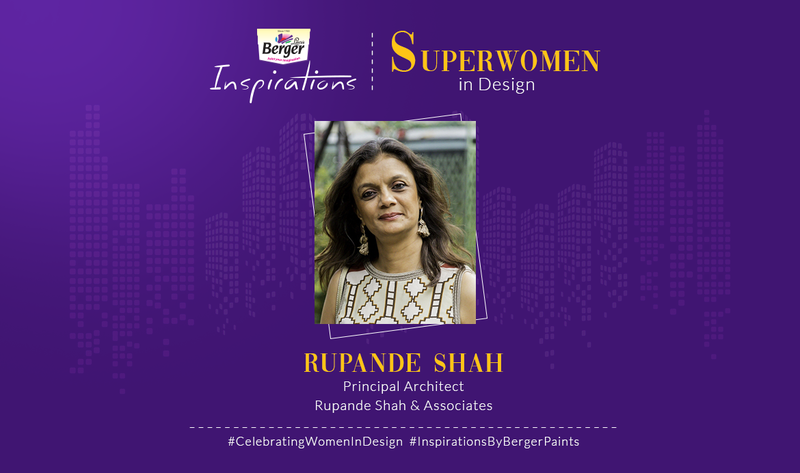 On the occasion of Women’s Day, we caught up with Rupande Shah on what inspires her, and her views and ideas as a woman in the field of design. We hope you enjoy this tête-à-tête! 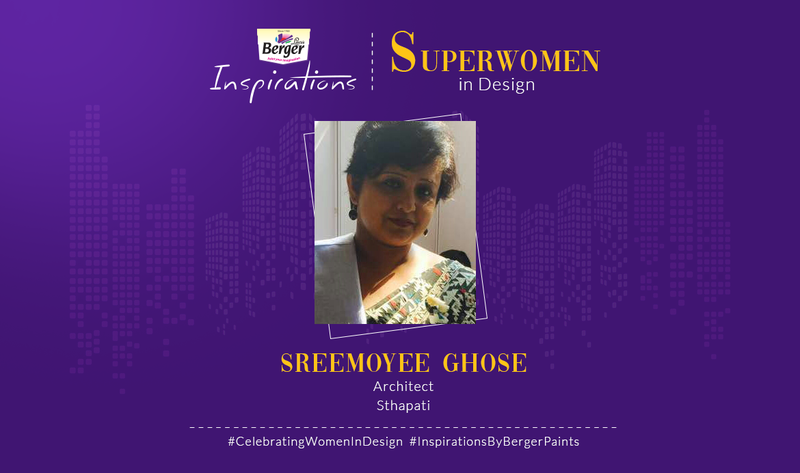 On the occasion of Women’s Day, we caught up with Sreemoyee Ghose on what inspires her, and her views and ideas as a woman in the field of design. We hope you enjoy this tête-à-tête! 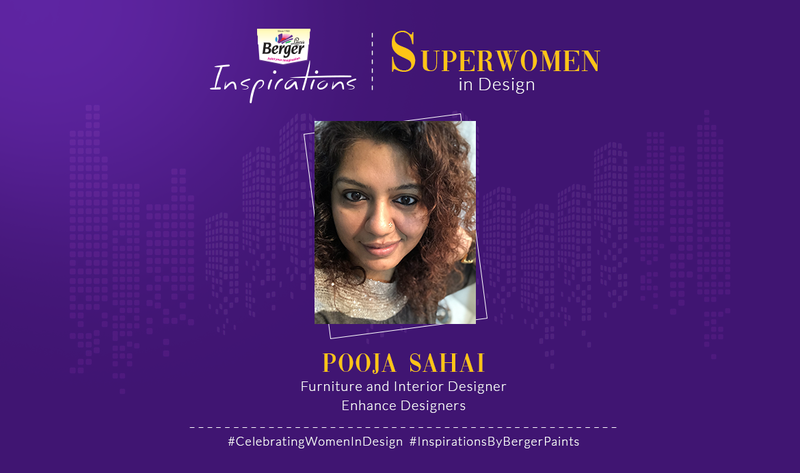 On the occasion of Women’s Day, we caught up with Pooja Sahai on what inspires her, and her views and ideas as a woman in the field of design. We hope you enjoy this tête-à-tête! 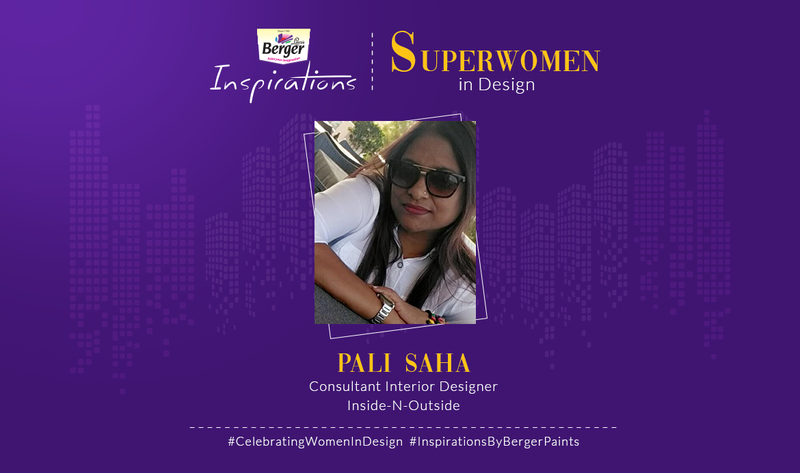 On the occasion of Women’s Day, we caught up with Pali Saha on what inspires her, and her views and ideas as a woman in the field of design. We hope you enjoy this tête-à-tête! 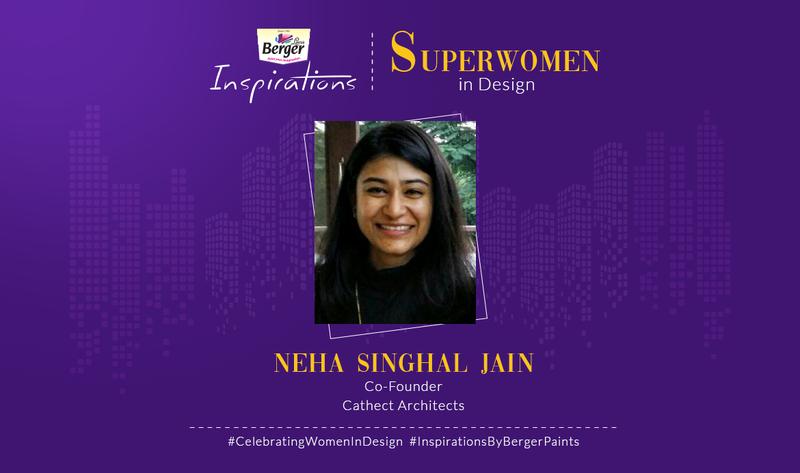 On the occasion of Women’s Day, we caught up with Neha Singhal on what inspires her, and her views and ideas as a woman in the field of design. We hope you enjoy this tête-à-tête! 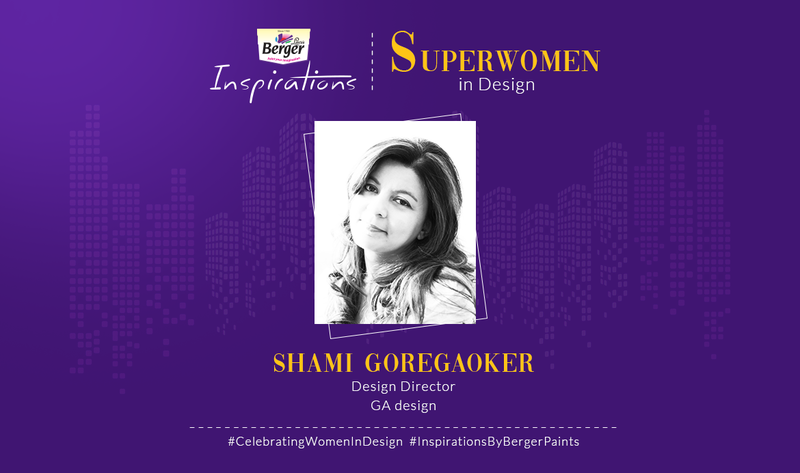 On the occasion of Women’s Day, we caught up with Shami Goregaoker on what inspires her, and her views and ideas as a woman in the field of design. We hope you enjoy this tête-à-tête! 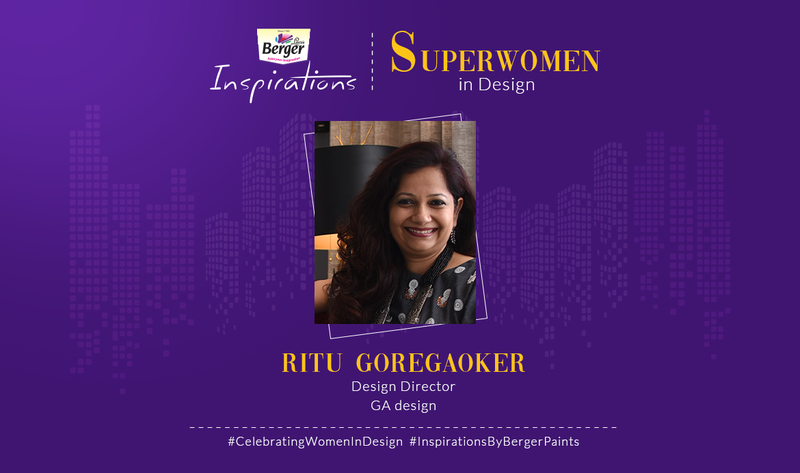 On the occasion of Women’s Day, we caught up with Ritu Goregaoker on what inspires her, and her views and ideas as a woman in the field of design. We hope you enjoy this tête-à-tête! 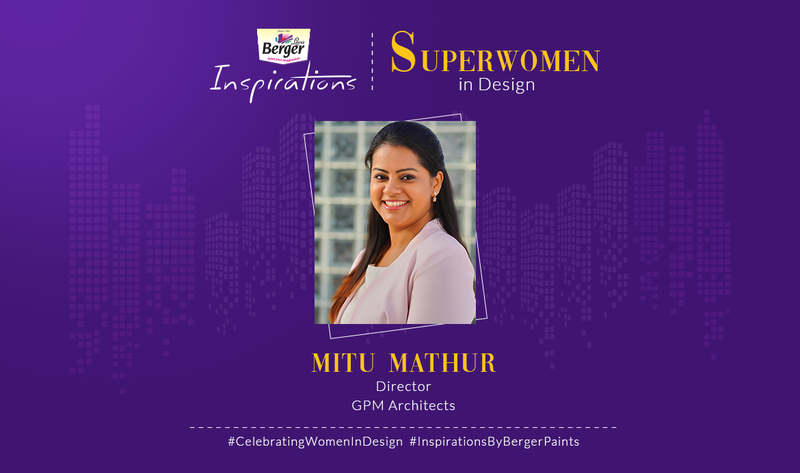 On the occasion of Women’s Day, we caught up with Mitu Mathur on what inspires her, and her views and ideas as a woman in the field of design. We hope you enjoy this tête-à-tête! 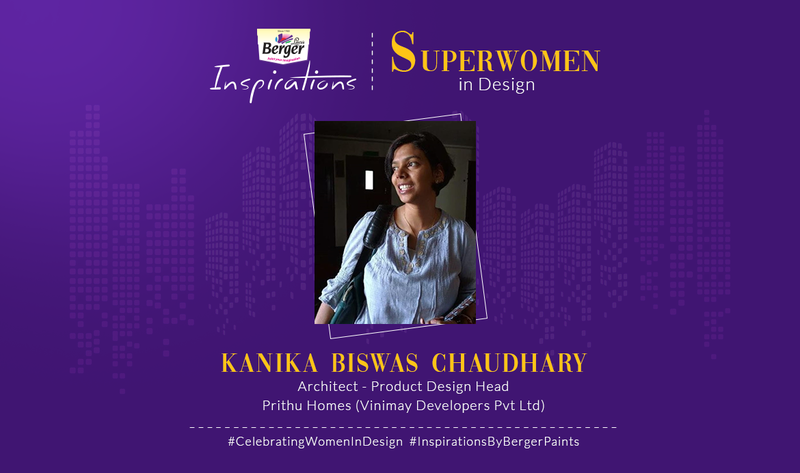 We caught up with Kanika regarding her personal life and on being a woman in the field of design. We hope you enjoy this tête-à-tête! 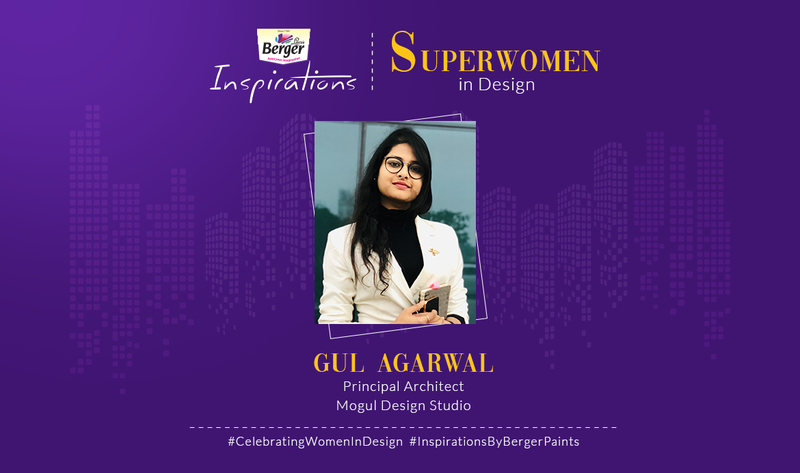 We caught up with Gul Agarwal to discuss what she thinks about being a woman in the field of design. We hope you enjoy this tête-à-tête! At Berger Paints India, we believe in nurturing the sense of imagination with an innovative approach as it is imagination that opens the door to innovation. 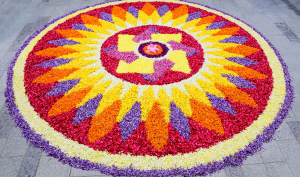 Headquartered in Kolkata, Berger Paints India has established itself as a leading paint company in India. This Is the Best Washable & Odourless Paint for Your Home. © Copyright 2018 Berger Blog. All rights reserved.